When you bring your artwork in to show in our galleries whether you have an interest in selling or not, your work needs to be properly outfitted with wiring and ready to hang. 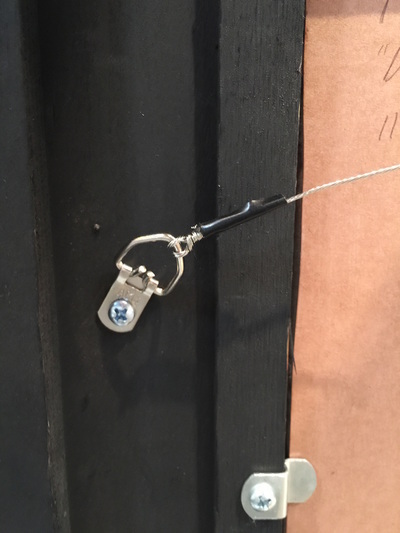 In the case of sculptural pieces, they need to be supported on a proper base or be stable and able to stand alone. Your work is an extension of you. Consider how you want to show yourself to a viewing audience. The back of the work, though hidden is still a part of the overall product we call original artwork. 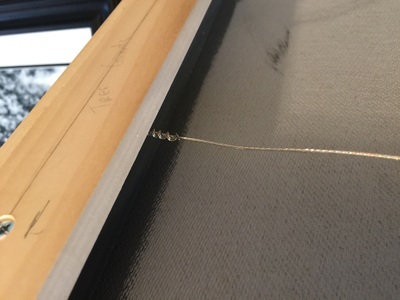 If you have questions about the best way to frame and wire your artwork, consider consulting an artist friend with more experience or going to a professional framer. We at the Art Association are also able to help with feedback and ideas when we are available. There are many places on line to find valuable resources for framing and wiring. 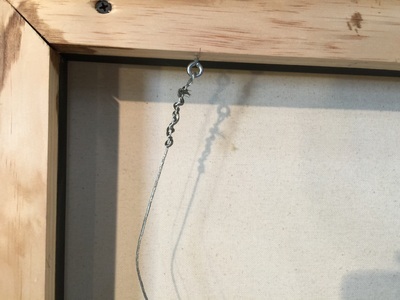 This VIDEO is intended to guide the beginner in the best and simplest way to wire artwork for hanging. 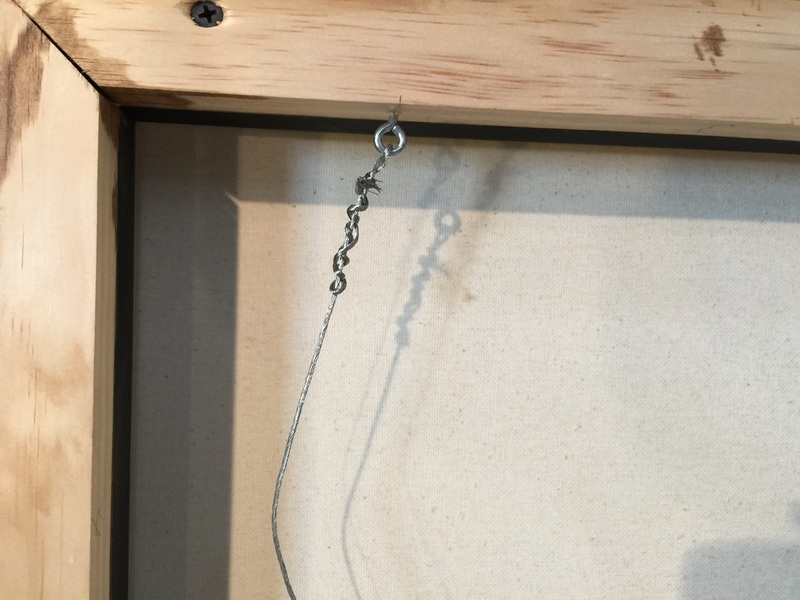 This video shows a wooden frame.